destination to feel the joy of abundance. 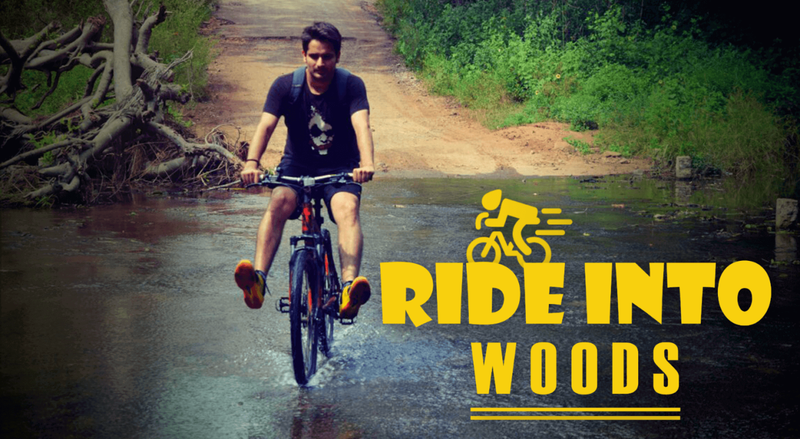 Bheemeshwari biking commences its journey from Kanakpura Road at which you pick your bike/cycle to take off for the forest. While you were cycling amidst the trees on the road, there will be chance of getting a sneak peek of many wildlife creatures. 20 kms of ride may sound exhausting but one can truly forget the routine life and find some of the unexplored territories!